Nobel Peace Prize Concert organizers announced today that world-renowned Latin music star Juanes will perform at the 23rd annual Nobel Peace Prize Concert on Sunday, December 11th in Oslo, Norway, at the Telenor Arena. The influential Colombian singer, songwriter and global activist is joining the evening at the special invitation of this year’s Nobel Peace Prize Laureate, Colombian President Juan Manuel Santos. The musical lineup also includes Sting, Halsey, Highasakite and Icona Pop, with Conan O’Brien serving as host. This will be this year’s final line up! 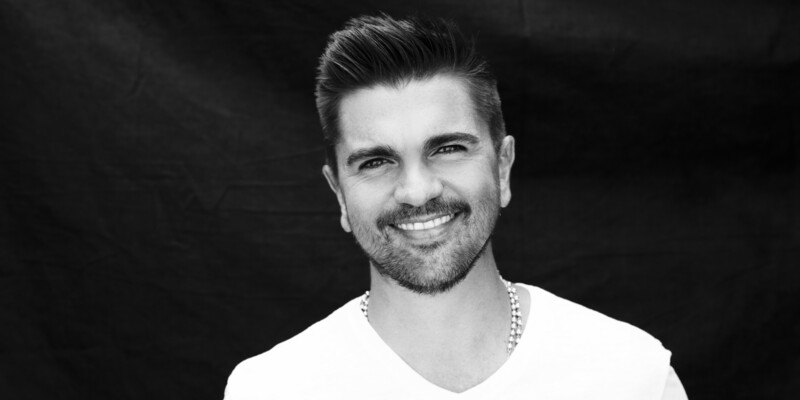 With seven solo albums to his credit and multi-platinum sales of over 16 million copies, Juanes is the world’s leading all-Spanish language rock artist – both a two-time GRAMMY and twenty-one time LATIN GRAMMY winner with eleven #1 singles on the Billboard Latin charts. Hailed as “The single most important figure of the past decade in Latin music” (Los Angeles Times), Juanes is also frequently recognized as one of the Spanish-speaking world’s leading social media voices with an online following of over 22 million fans. 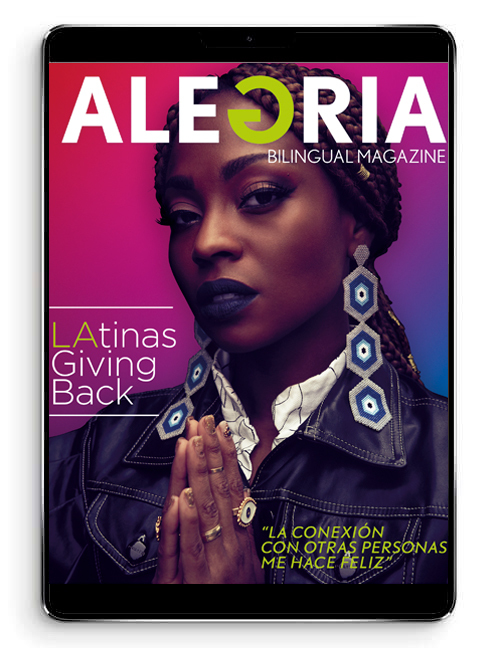 The Colombian superstar’s dedication as a global activist also extends far beyond his passionate lyrics and is seen in his wide ranging charitable work for his own Mi Sangre Foundation (spotlighted in Billboard’s special 2015 Philanthropy issue) and as a co-founder of the “Paz sin Fronteras” (Peace Without Borders) organization, which utilizes music to unite populaces regardless of political or geographic divides and advocates that all people are entitled to the basic human right of peace. Juanes’ recently released new single FUEGO instantly debuted at #1 on iTunes charts in 10 countries, and in just three weeks, catapulted to the top of Billboard’s “Latin Airplay Chart” as Juanes’ 11th #1 single in the US. An energized return to Juanes’ distinctive electric guitar sound fused with danceable folkloric Latin rhythms, “Fuego” is the first advance single from Mis Planes Son Amarte – Latin Music’s first major visual album, which is expected in early 2017. “Juanes is an old and dear friend to the Nobel Peace Prize Concert, and we are delighted that he will be back on stage this year,” said Olav Njølstad, Director of the Norwegian Nobel Institute. “Besides being a brilliant musician he is devoted to charitable work and a strong supporter of the peace process in his home country Colombia. Together with his fabulous band and dancers Juanes will certainly ignite the audience and inject a lot of positive energy into the concert,” Mr. Njølstad added. The Concert is presented by Nobel Peace Prize Research & Information, produced by Warner Bros. and Gyro, and has an average reach of several hundred million households world-wide.